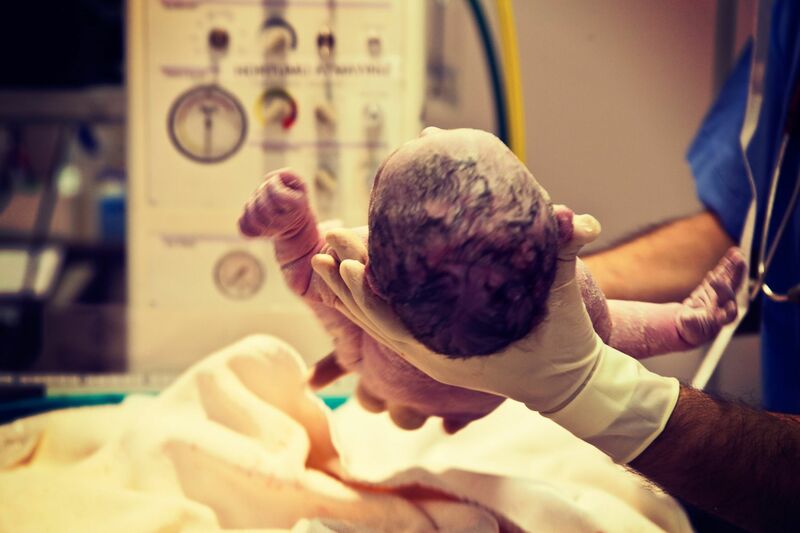 Birth injuries often occur as a result of errors made by medical professionals during delivery. Because of their negligence, your child may now suffer from life-altering or even debilitating health problems. We know that a lawsuit cannot turn back the clock or ease your family’s heartbreak. However, a birth injury lawyer at our Oakland, Napa, and Santa Maria, CA, firm can help you obtain financial compensation. This money can help cover the cost of medical bills and any long-term assistance needed. At Bennett Johnson, LLP, our attorneys have decades of experience with personal injury law. In particular, Richard C. Bennett is certified as a medical malpractice attorney by the Association of Trial Lawyers of America (ATLA®). Birth injuries can develop when a doctor uses improper delivery techniques. Your child may also have compromised health if your practitioner failed to diagnose a serious medical condition during pregnancy. Cerebral palsy: In a number of cases, cerebral palsy occurs when a doctor uses dangerous delivery methods that deprive a baby of oxygen. Using forceps or a vacuum can also damage an infant’s delicate brain. If your child suffers from this condition, he or she will not have normal muscle control. Cerebral palsy most commonly affects the limbs. Severe cases may also impact balance, breathing, and intellectual development. Brachial plexus: The brachial plexus is the bundle of nerves that controls the shoulders, arms, and hands. If your doctor used excessive force to deliver your baby, it could strain or tear these nerves. This damage can cause muscle weakness and numbness in the affected area. Erb’s palsy: Erb’s palsy is a type brachial plexus injury that affects the nerves leading to the upper arm. Often, your baby will be able to move the fingers, but he or she will have limited shoulder and arm movement. In severe cases, Erb’s palsy could affect the entire upper trunk. Jaundice and kernicterus: Jaundice is a common problem for many newborns. It occurs when there is excess bilirubin in the blood. This normal substance develops when the liver breaks down red blood cells. A buildup of bilirubin can give the skin and eyes a yellowish color. However, if your doctor did not diagnose and treat jaundice appropriately, your child may have developed kernicterus. In these cases, exceedingly high levels of bilirubin move to the brain tissue, causing permanent brain damage. Lifelong problems can include deafness, difficulties with eye movement, learning disabilities, and jerky movements. We can help you obtain money not only for current medical expenses, but for the cost of future care as well. Most birth injuries result from errors that could have been prevented, and many have a catastrophic effect on the baby and family. A birth injury can affect you and your child for the rest of your lives. At Bennett Johnson, LLP, we understand how devastating this type of medical malpractice can be. That is why we strive to provide aggressive representation. With this approach, we can attain the full amount of compensation you deserve. At the same time, we will treat you and your family with respect, compassion, and sensitivity. We also make our services affordable with our free consultations and reasonable contingency fees. Our team has been focusing on personal injury law since 1981. With our expertise, we are an excellent choice for a successful legal claim. Richard Bennett is widely regarded for his skill with medical malpractice. In addition to being a certified medical malpractice attorney, he is also a member of the National Traumatic Brain Injury Litigation Group and the Brain Injury Association of America. Further, our firm has an impressive history of success. This includes one case in which we obtained $15 million for a child suffering brain damage from untreated preeclampsia. We are ready to provide the effective legal assistance that you and your family deserve. Contact Bennett Johnson, LLP today to schedule your free case evaluation.